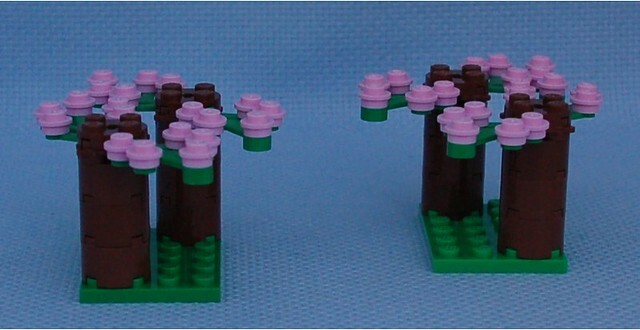 An attempt at making Cherry trees as terrain. Each tree will take 3 Hits before being destroyed. Another experiment in making interesting terrain for Rapid Attack. These will take one Hit before being destroyed. 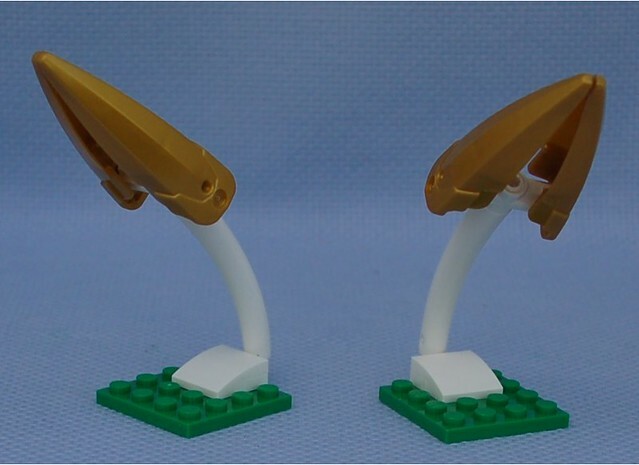 I originally got this idea from a clone brick set I saw. Each arch will take 1 Hit in MFZ: RA. 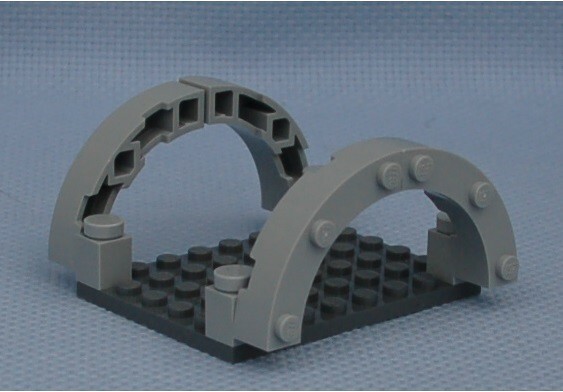 Love the simplicity of that bridge, Mantisking! 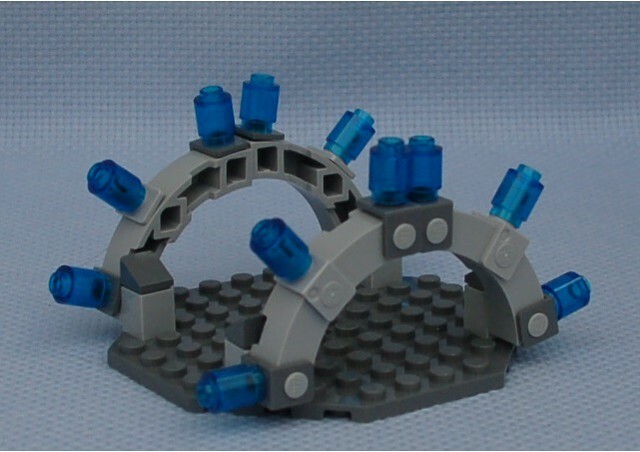 spacemonkey wrote: Love the simplicity of that bridge, Mantisking! Thanks! This one's a little less simple. Fancy Mini Bridge, on Flickr. Or teleporter, or scanner, etc. 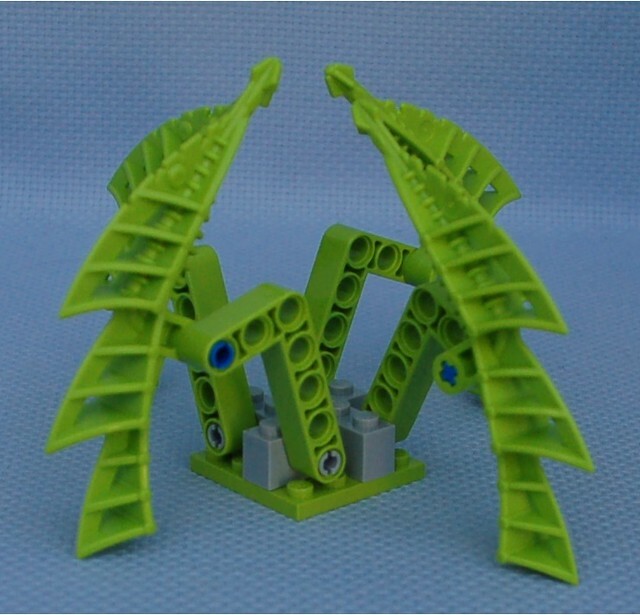 I originally got this idea from a clone brick set I saw. Each arch will take 3 Hits. A new creation for an upcoming table setting. It will take one hit before being reduced under the height limit for Cover in Mobile Frame Zero: Rapid Attack. 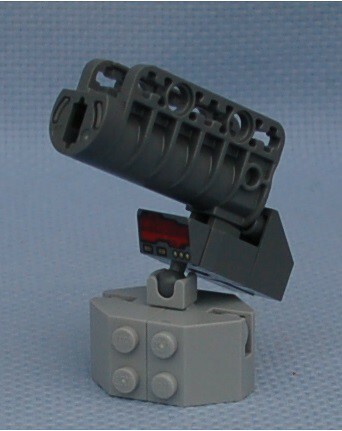 Another usage of Hero Factory parts as Cover for MFZ:RA. This terrain can take two Hits before being brought under the height limit for Cover.